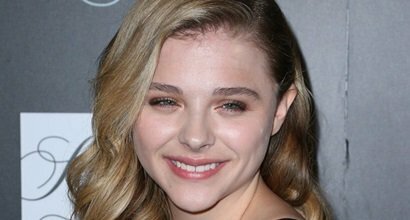 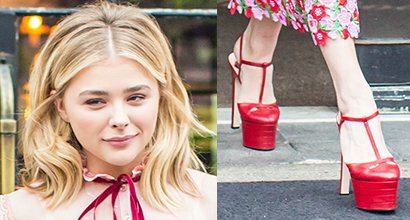 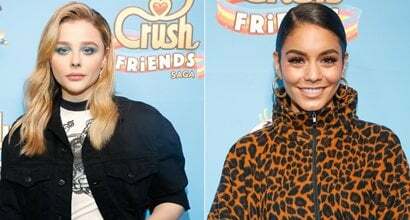 Check out the best outfits and shoes worn by Chloë Grace Moretz, an American actress and model. 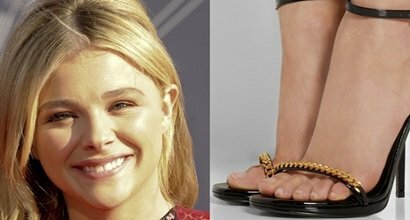 She wears shoe size 8 (US) and has a net worth of $12 million dollars. 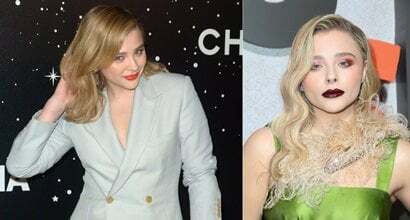 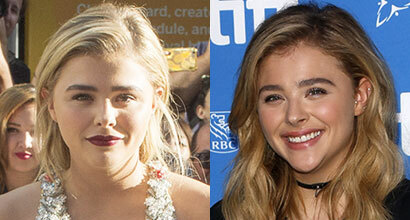 Chloë Grace Moretz was born on February 10, 1997, in Atlanta, Georgia. 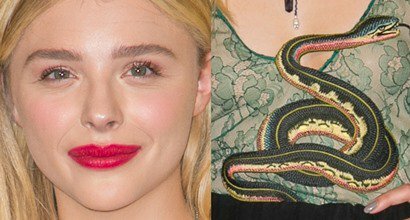 In 2018, she modeled Jimmy Choo’s Pre-Fall 2018 collection. 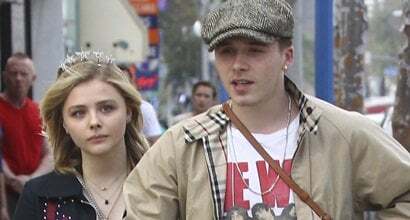 Her relationship with Brooklyn Beckham has reportedly come to an end.